Showing results by author "K.C. 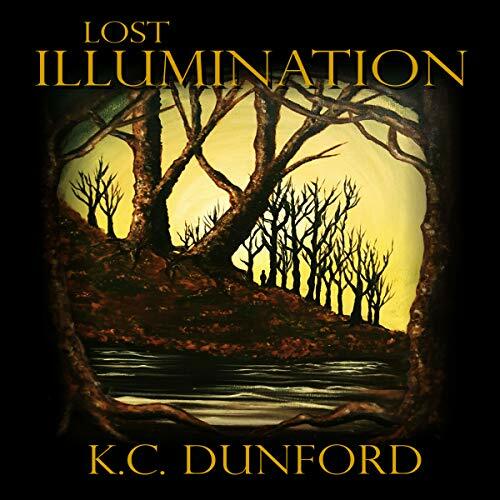 Dunford"
An eerie voice interrupts Christian's ordinary life, haunting him at every turn. In a matter of days, the menacing voices and shadowy shapes become the least of his troubles. Christian decides he must face his foes or live forever in fear. In doing so, a mysterious force drags him into a strange and unfamiliar land where the unnatural terrors are somehow perfectly catered to torment him. Christian is soon discovered by the inhabitants of this new realm. He may think himself a victim of circumstance, but he soon discovers he has been chosen to determine the fate of an ancient people.